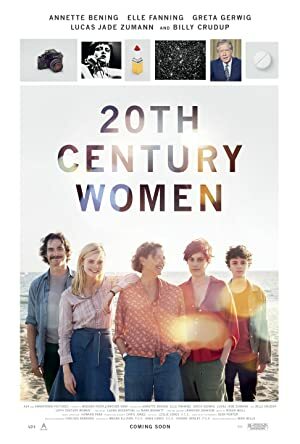 20th Century Women (2016) – What's New on Netflix Canada Today! Love, life, and the struggles of a mother bringing up a son in the the early 70’s. The ignorance of a free spirit against the needs of a young man trying to find his true character and beliefs. Living in a bohemian household shared with 3 like minded spirited people to help pay the rent, his mother tries to establish bonds that he cannot deal with. She cannot deal with his inability to talk, and enlists the help of other females in his life to share the burden of his upbringing. Slowly life unravels for them all without understanding how. In spite of their perceived struggles, they all go on to live defined lives without any serious consequences.